RFID Show and Go model. Class wise daily and monthly attendance reports. Child safety, in today’s times, is one of the most essential and basic rights that we can give our children. However, with the extent of crime rate against children that is afflicting our country and our world, this basic right is being denied to them. Did you know that almost one lakh children go missing every year when they are travelling to or from school? Some of these children are kidnapped for ransom but most of them end up in illegal trades. It has thus become a matter of critical importance that our children stay safe when fulfilling their right to education. And the burden of each student’s safety lies heavily upon the educational institutions they belong to, be they schools or colleges. Guaranteeing the safety of its students not only brings peace of mind to the school management and students’ parents, it also builds the institution’s goodwill in the market. When people know that a particular school is proactively concerned about the safety of its students, more parents are willing to enrol their children into that institution. This is the line of thought that governs Sri Technologies’ RFID Smart Attendance System. At the outset, our attendance systems are devices that automatically mark student attendance. As an advanced feature, the attendance record of the student is also sent to his or her parents, using a simple mix of GPRS and SMS. Parents can thus be assured of their wards’ safety, knowing that they have reached school safely. Many renowned schools have already incorporated this system into their way of life. And we hope you will adopt this healthy safety practice into your educational system too. The working of our Show and Go Attendance System is extremely simple and is literally a child’s play to use.The system comprises GPS Tracking, Biometric RFID, and a Smart Card. The GPS or Global Positioning System tracks the location of a student when travelling to school and back home. Using our RFID system, the admin can maintain and track arrival and departure times of individual students. In this way, any late arrivals and departures as well as absenteeism can be monitored and tracked. For example, in case a student is reported to have boarded the school bus, but did not report arrival into the school premises, immediate action can be taken to locate his whereabouts. Besides tracking in and out times, It can also maintain every student’s daily, monthly, and yearly attendance data. These can be tracked and long periods of absenteeism can be dealt with. The biggest advantage of our RFID system is that the admin does not have to be technically sound to run it. This is because all student records are generated automatically. With the help of our RFID system, parents can track the in and out time of their child. 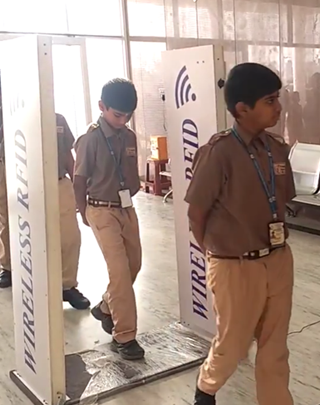 They will be instantaneously informed about the arrival and departure time of the student the moment the RFID device interacts with the Smart Card. By knowing that their children have reached school safely, parents can spend the rest of their day free from anxiety. 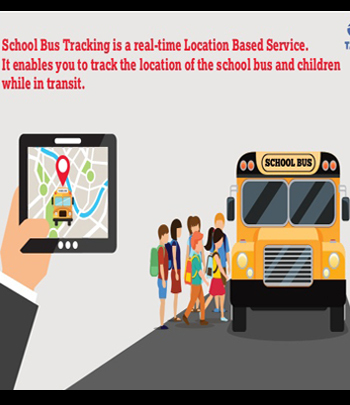 In addition, parents can also track the real-time position of the school bus their child is travelling in. This is a particularly useful feature in terms of the amount of time that is saved. By tracking the vehicle’s real-time position, parents can know when to leave home to drop or pick up their children. Without this feature, parents would waste a lot of time by waiting at the drop-off /pick-up points unnecessarily, waiting for the bus. Our Smart Attendance System comes with very unique aspects that make them stand out from those of our competitors. No fixed location for installation can be installed as per convenience of the school/college authorities anywhere inside the premises. 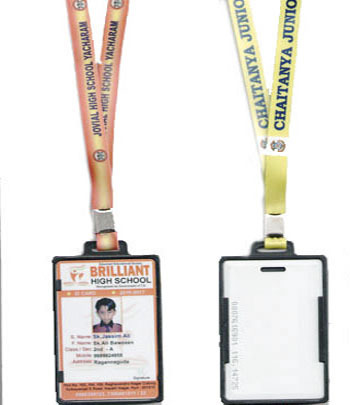 Sri Technologies has done a wonderful job by fulfilling our Smart Attendance requirements. The entire system is so easy to use and deploy, we are thoroughly enjoying the benefits of automated attendance. We can now also keep track of the whereabouts of our students when they are travelling to and from school. Students’ parents too are now feeling relieved about their wards thanks to this new system. Rajesh and his team at Sri Technologies have done a great work for our college by making us aware about their Smart Attendance System and implementing it in our premises. The team demonstrated a high level of understanding and honesty when it came to working as per our requirements. The entire system was set up in a matter of a few hours as promised. And from the very next day our students started marking attendance using the new method. We have no doubts in recommending Rajesh’s team to others for their own Smart Attendance needs. Initially we were a bit anxious about replacing our age-old attendance system with this new technology. But we are now so glad we made the change. Marking attendance of our school children is now so much streamlined and organised. We can even track the real-time location of our students and know that they are safe. The best thing about the whole Smart Attendance System is that it requires no technical background. Anyone can run it and enjoy its benefits. 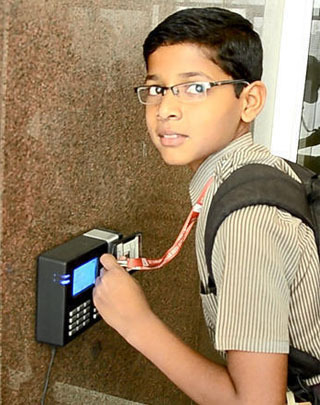 I personally think that Sri Technologies’ Smart Attendance System has benefitted parents more than anyone else involved. Being a parent myself, I can understand the anxiety parents face on a daily basis whether their child has arrived safely to school and left safely as well. Now with this Attendance System in place, parents won’t have to worry anymore. 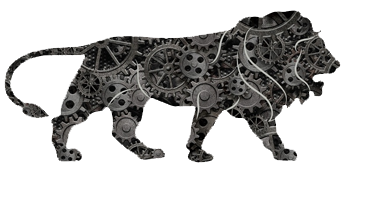 Kudos to the team at Sri Technologies, and I wish them well for all their future endeavours.